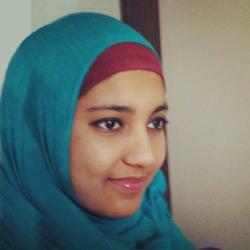 Rakiah Oneeb is a freelancer based in Pakistan who writes for online magazines and startups like the ones found at DotZero. DotZero in Karachi, Pakistan, is the country’s first coworking space for entrepreneurs. In incubating startups the space also fosters trust and economic growth in Karachi.